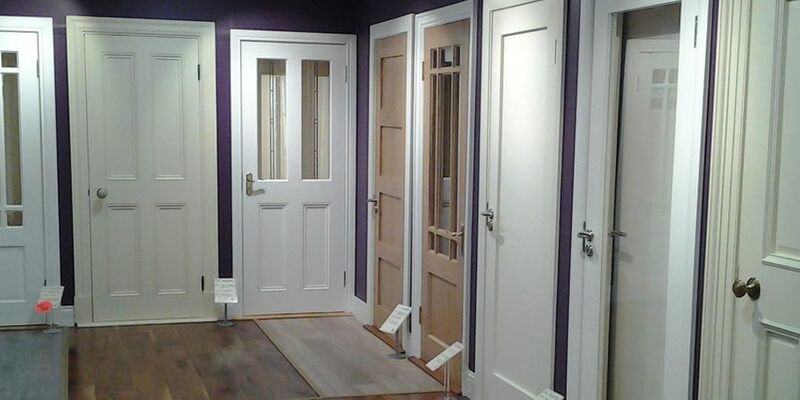 PS Supplies is a doors and floors company, with branches in both Navan and Drogheda. Founded in 1986, we have built our business based on a personal level of customer care and excellent prices. We are always running promotions, so call in store to see what we have to offer. Our team and management are all very experienced in this industry and we carry out quality control on every product that enters our showrooms. Whether you need design or technical support – our staff are here to help. PS Supplies have an ever growing supply of internal doors to choose from. Whether you prefer the natural look of a wooden door, or like the sleek modern feel of a moulded panel door – we have it all. 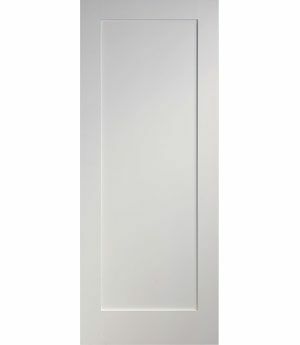 Click here to view our current range of internal doors. We know our customers like to have a selection to choose from. 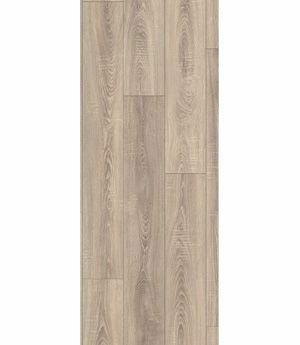 PS Supplies have a selection of solid, semi-solid, laminate and engineered flooring. Have a look in our showrooms in Navan or Drogheda, or click here for more information. 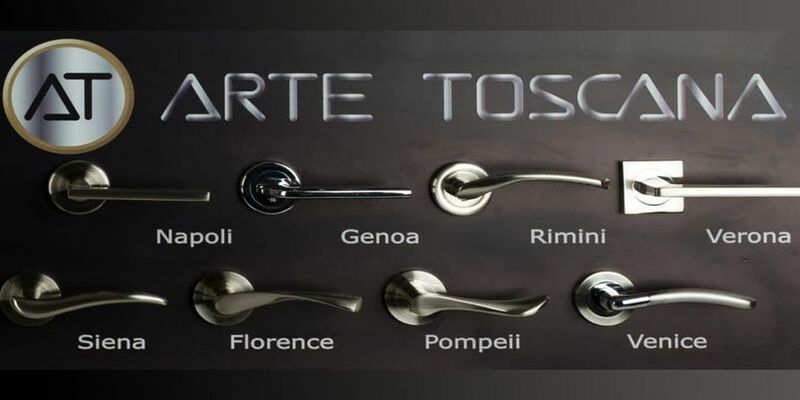 Once you’ve chosen the perfect door, you want the perfect accessories. Choosing the right handles, hinges and locks can really complete the look and help to tie in with the décor of the room. 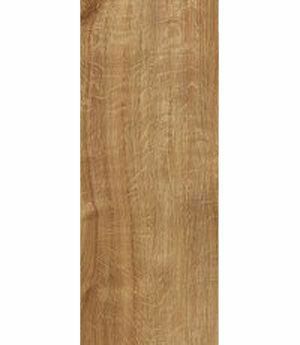 We have a selection of Quickstep Flooring available in our Drogheda branch – with free delivery all over Louth, Meath, Cavan, Monaghan & North Dublin.